The glistening lights, the Christmas trees and all the other festive holiday decorations truly make Christmas one of the most enchanting and picturesque times of the year. But the real beauty of the season is in the moments it brings about—gift-giving, get-togethers, and getaways. 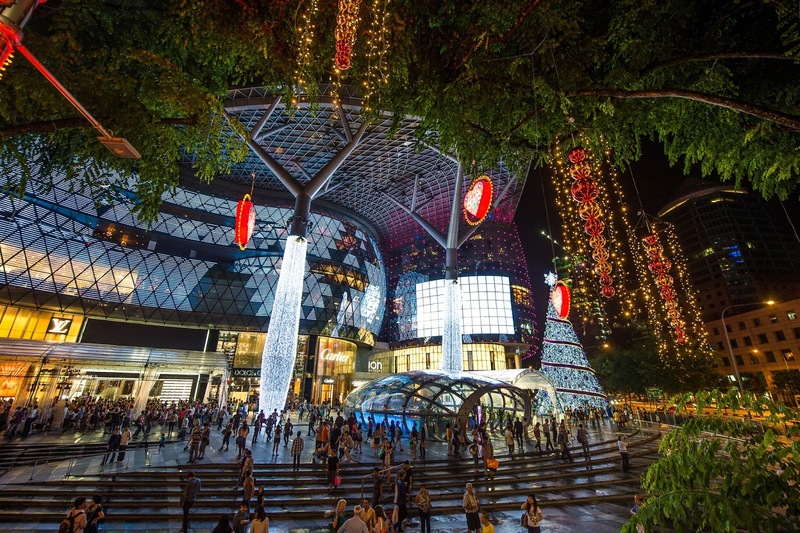 Singapore offers exciting possibilities with its Christmas attractions straight from your Christmas fantasies that are sure to provide you and your loved ones with beautiful, picture-perfect experiences that you would definitely want to capture. If you’re looking for a winter fairytale come to life, Gardens by the Bay has its enchanting Christmas Wonderland. One of Singapore’s main annual events, this attraction is sure to excite families and friends looking for some holiday cheer as they feast on delicious treats at the European-inspired festive market, play carnival games at the fun fairground and skate under the beautiful night sky at the open skating rink. But the star of the event has to be the stunning seven-storey luminary light, the Spalliera. 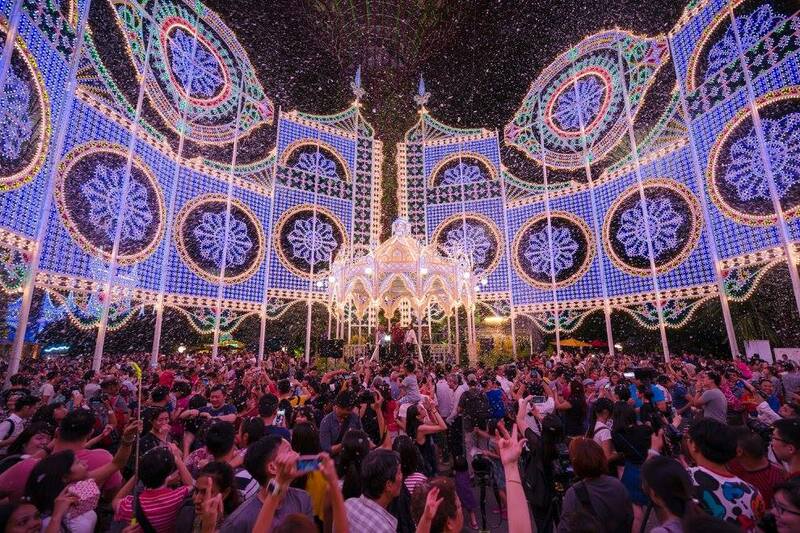 During the event’s nightly Blizzard Time, visitors can capture a photo as marvelous as their Christmas Wonderland experience set against magical snowfall and the Spalliera’s lights. 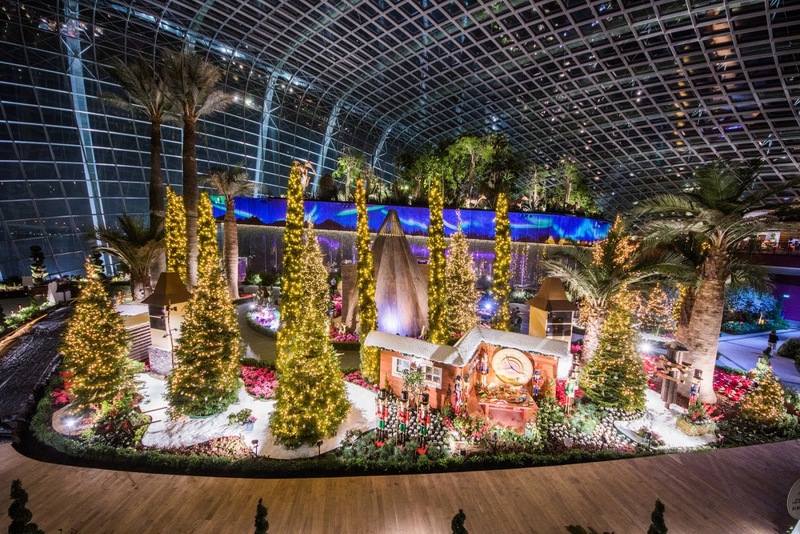 A nearby attraction one can also check out is Poinsettia Wishes, a massive floral installation of poinsettias, amaryllis and Christmas trees at the Gardens by the Bay Flower Dome. Visitors can experience a truly Nordic winter cozying up under a Lavvu, a kind of tent used in Northern Scandinavia, while enjoying the northern lights projected on the dome’s screens. Those with an eye for landscapes are sure to delight in taking shots of the splendid set-up. Another amazing sight to behold is Christmas on a Great Street. Every year, Singapore’s famous Orchard Road is lit up with fantastic light installations. This year, the event celebrates with the theme “Endless Wonder,” featuring its very own Christmas Village that is complete with pop-up shops and food bazaars. Be inspired to encapsulate your Singapore holiday and take a dreamy photo at the Walk of Wonder, a 20-meter-long tunnel of blue fairy lights covered in a silver reflective fabric blanketing. Those looking for an adventure-filled yuletide getaway can head over to the Prudential Marina Bay Carnival. Admission to the carnival grounds is free and open for all, especially thrill-seekers who will surely enjoy more than 40 rides and games with impressive standouts like the Star Flyer, Cyclone Coaster, Booster Maxx, Log Flume, Das Fun Schiff (Pirate Ship). A carnival wouldn’t be complete without yummy food to munch on. Luckily, there is also a food bazaar with Michelin-starred gourmet food, classic carnival treats like popcorn, and many more. There are also a wide variety of performances from DJs, local independent artists, and caroling chorales that should not to be missed. 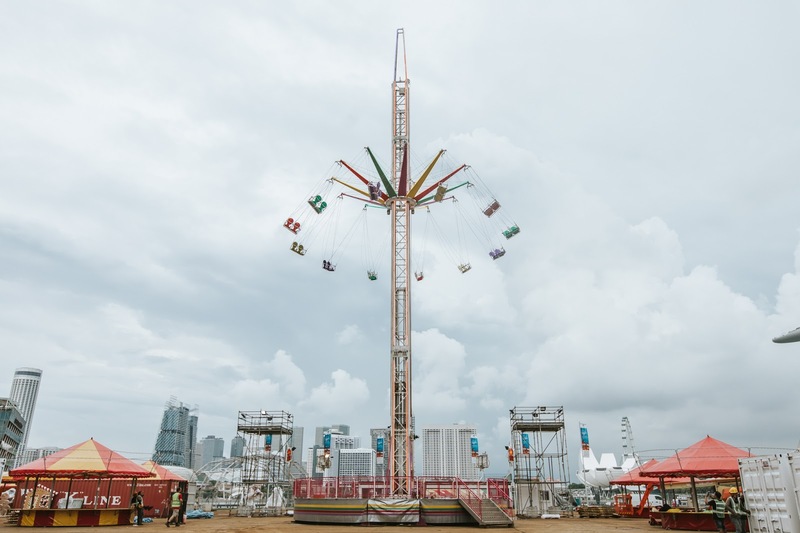 The Prudential Marina Bay Carnival, however, is just part of an even bigger celebration—the much-anticipated Marina Bay Countdown. Here, attendees are in for an extravagant night full of possibilities, from an awesome laser show and a bustling holiday bazaar, to a grand fireworks spectacle. During the year-end festivities, Singapore’s cityscape turns into the perfect backdrop of fantastic projection mapping displays. As part of the 2D mapping display, the big countdown, along with crowd-sourced New Year wishes, will be projected across the Fullerton Hotel, followed by magnificent fireworks that are sure to get spectators excited for the possibilities of a new year. For a completely unique holiday experience, try out an underwater Christmas with the Merry Fishmas at the S.E.A. Aquarium at Sentosa. Capture an interesting and fun photo with Scuba Santa and Underwater Elves inside a massive aquarium swimming with diverse and colorful fishes. As the S.E.A. Aquarium advocates protecting marine wildlife by reducing the waste in the seas and oceans, the Merry Fishmas attraction is complete with a plastic bottle Christmas tree and includes a Scrooge’s Recycling Workshop where guests can make special Christmas gifts from recycled materials. Both kids and kids-at-heart can discover what it’s like to be an elf at the North Pole at A Universal Christmas at Universal Studios Sentosa. Santa’s Workshop is a fully-immersive attraction filled with different, fun challenges. Visitors can also catch Santa with his reindeers and elves at Santa’s Snowy Sleigh Ride, a fun parade around Universal Studios Sentosa. Complete your Universal Christmas by catching an amusing Christmas show with Oscar Grouchmas Live. Take wonderful shots at any corner of Universal Studios as it transforms into a delightful Christmas village. Add a little luxury to your trip by going on a Christmas cruise unlike any other on board the Royal Albatross, a massive 4-mast and 22-sail Tall Ship. Sail from the shores of Sentosa and enjoy a Christmas feast on the open deck decorated with sleigh bells, mistletoe, and baubles as you soak in the stunning view of the sunset. With this spectacular background, taking an Instagram-worthy shot is a piece of cake. Spend this holiday season in Singapore to see these wonderful sights and make meaningful memories that are sure to have the most beautiful pictures to match! Packed with 19 natural ingredients—mostly standardized herbal extracts, essential oils and co-factor nutrients—NOVUHAIR Topical Scalp Lotion does not only help prevent the hair fall malady, but also aids in stimulating hair growth. 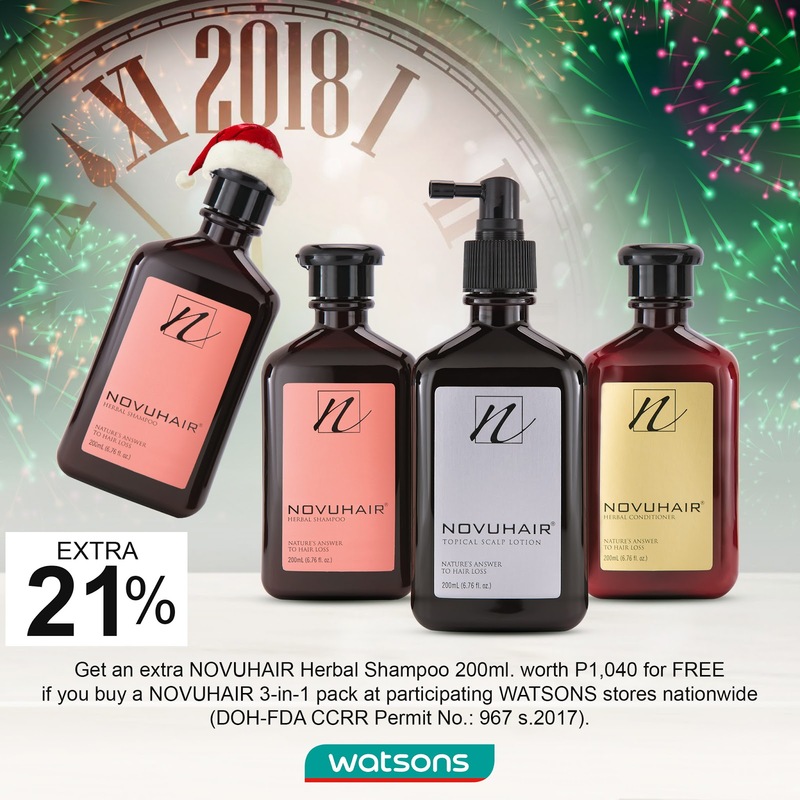 NOVUHAIR helps prevent hair loss, improve overall appearance, promote nourishment and rejuvenation. 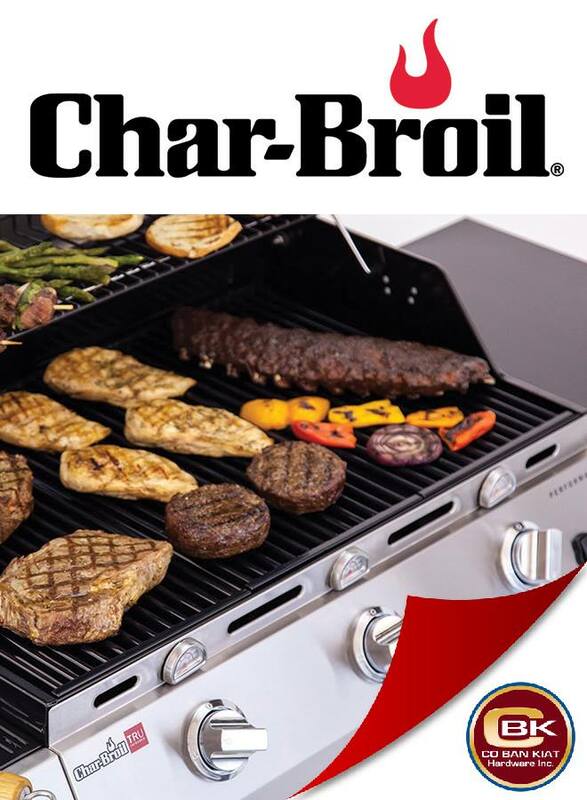 It is clinically-tested and proven safe and effective. “Filipinos are natural-born fighters, born with indomitable spirit and a courageous heart and willing to work hard to achieve their dreams,” Canavan said. 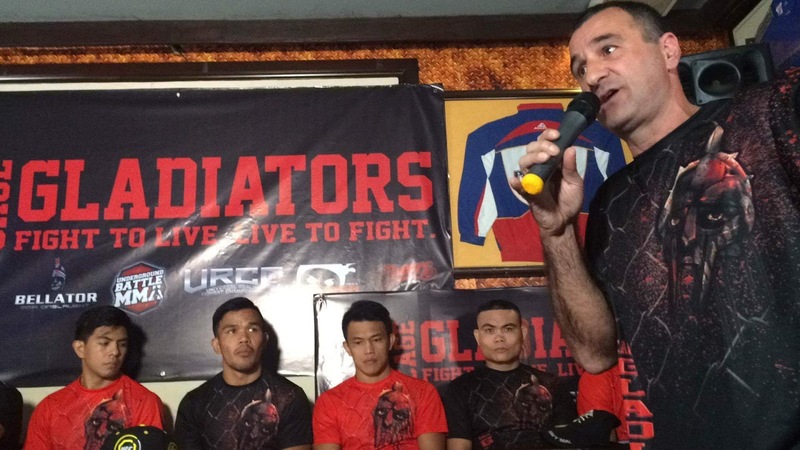 Initially, nine Pinoy warriors campaigning in major MMA organizations have been initially taken under the wings by Cage Gladiators, which will complement the program with a fearsome website designed to be the central hub of MMA here. They are UFC campaigners CJ “Golden Boy” de Thomas, Jenel “Demolition Man” Lausa, and Rolando “The Incredible” Dy, ONE Championships’ Eric “the Natural” Kelly and Edward “The Ferocious” Kelly; URCC’s Drex Zamboanga and Rex de Lara; Boxing World’s Roman “the Hitman” Canto; and PXC’s Glenn Ranillo. “We’re training with our own teams (right now) but (in the future) we can train together and build a strong team here in the Philippines,” said Eric Kelly. “In the States, they cross-train; everybody there meets at the gym. I wish Cage Gladiators will make one gym here in Manila or in Baguio so we can train together. 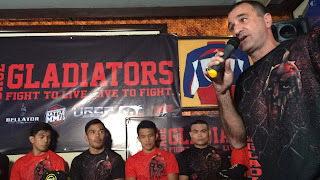 Present during the press conference of Cage Gladiators at the Cheers Sports Bar and Cafe in Makati are, from left, Eric Kelly, Roman Canto, Glen Ranillo, Jenel Lausa, Drex Zamboanga, Rolando Gabriel Dy, Edward Kelly, Rex De Lara and CJ de Tomas of Cage Gladiators. Revolutionary memory. With 16GB of High Bandwidth Memory, the iMac Pro delivers performance up to two times faster than any previous iMac GPU and up to three times faster than the Mac Pro GPU. This also translates to higher frame rates for VR, real-time 3D rendering and gameplay at max settings. Updated GPU processing units. Single- and half-precision computing allow operations to be performed twice as fast when they don’t require a full 32 bits of precision. How fast is this? Up to 22 teraflops. The reviews are already in from the experts – creators who’ve had the chance to test the new iMac Pro touted the major improvements to performance and their workflows with Radeon Pro Vega graphics, letting them bring their visions to life without barriers or compromise. Video editor Thomas Carter found, “I’ll repeat that once more. 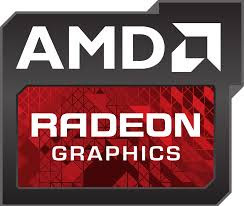 8K. Color correction. Blur. No Rendering. No ‘1/4 quality’ BS. No frames dropped." Mac and iOS app developer Cabel Sasser’s described testing FireWatch with the iMac Pro and the Retina 5K iMac, resulting in 62 FPS at 2560x1440. 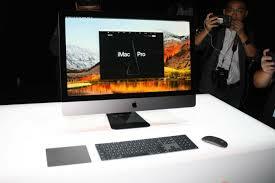 He also witnessed a 41 percent boost in compiling Xcode projects on the iMac Pro compared to a standard Mac Pro. Teachers board exam topnotchers from Mindanao recently expressed strong support for government’s one-year extension of martial law in their region for the sake of improving peace and order conditions, they expressed this view at the non-partisan Pandesal Forum brunch with media at Kamuning Bakery Café in Quezon City. The Mindanao-born teachers board topnotchers included the first legally-blind and Muslim teachers board exam topnotcher Abdulaziz Hajimin Dapilin of Lamitan, Basilan province; Darlene Z. Mula of General Santos City; Anielyn D. Ladica of General Santos City; Gerald Ryan O. Reburcio of General Santos City. The topnotchers were accompanied to the Pandesal Forum by their review school’s owner and Quezon City Chamber of Commerce & Industry past president Dr. Carl Balita, who said these talented and idealistic young people overcame poverty and other hardships to attain their goals. Declining good job offers in Metro Manila, Abdulaziz Hajimin Dapilin said at the Pandesal Forum with media that he plans to fly back to his native Basilan province in order to work there in helping improve education for special children or disabled kids, because he said he had difficulties in schooling because he was given no such education tailored for special kids. He lost total eyesight at age 9 and had to struggle to cope with academic studies. Dapilin said that extension of martial law is alright, as long as there are no abuses and as long as better security can be given their region. 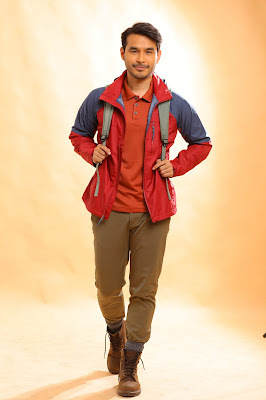 He appealed to media to present a more balanced picture of Mindanao region, that their place is not all about wars and conflicts, that there are many beautiful and peaceful places such as Basilan province and his hometown Lamitan. 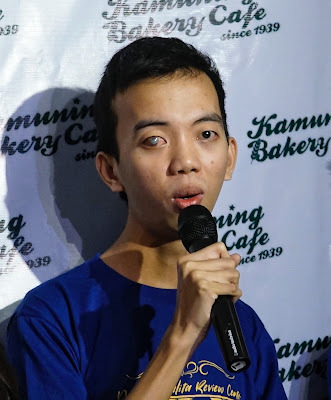 Dr. Carl Balita complained that during the teacher board exam, the examiners took away Dapilin’s talking calculator which a blind student like him needed, so there war no way for him to accurately figure out some complex math questions during the board exam but still he came out a topnotcher. Nurse board exam topnotcher Maria Cecilia Campos from Lorma College in La Union province is another inspiring story presented at the non-partisan Pandesal Forum of Kamuning Bakery Café, because her father Maximino Campos is an ordinary carpenter and her mother Ernalin Campos is a housewife. Her parents couldn’t afford to send her to school, so it was her aunt Victoria Duculan who helped pay for her education. Maria Cecilia Campos said her inspiration to study hard and diligently is her family, their love and support for her despite their poverty. She said she shares the other topnotchers’ high hopes for a better future for their families and a better Philippine economy in 2018. 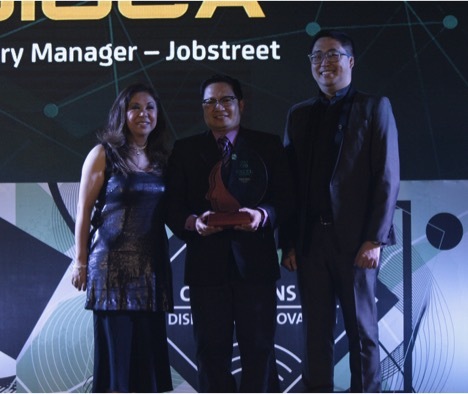 After more than two decades of experience in various leadership positions, JobStreet Philippines Country Manager Philip Gioca was named one of the recipients of the 2017 CEO Excel Awards. Under his tutelage, JobStreet Philippines has furthered its leadership position in the industry, presenting an average of 60,000 jobs posted monthly by as many as 24,000 employers across key industries and business sizes. To date, 7.6 million candidates have registered to the online portal. He has also overseen the rollout of several innovations such as richer job ads with inclusion of vital information such as salary data, Talent Search, Company Reviews, and the LiNA bot. With his zeal for innovation and progress, Gioca has overseen the digitization of various traditional offline channels for job search and enablement. Government jobs, a growing labor market segment, has been added into JobStreet Philippines’ already vast number of job listings. Nearly 100 government agencies have posted as much as 3,500 jobs since July 2017, which are all housed on a one-stop microsite, making the process of applying to government jobs more transparent and accessible. He has also championed Overseas Filipino Workers by making the Pre-Employment Orientation Seminar (PEOS) online in cooperation with the Philippine Overseas Employment Administration, which is now mandatory to all intending to explore job opportunities abroad. In the spirit of nation building, he establishes collaboration with government, NGOs as well as private institutions to increase the reach and access to available job opportunities in the country and help address job skills mismatch. Under his leadership, JobStreet recently partnered with the Office of the Vice President to further grassroots jobs generation and matching by supporting the Angat Buhay Program. JobStreet also partnered with Edukasyon.ph, a social enterprise that helps high school students make better informed career choices from education to employment. The wealth of the company’s proprietary digital data has also been turned into empowering labor market insights. Philip has been a thought leader, acting as JobStreet’s spokesperson for job market insights and trends. He has presented JobStreet’s Job Happiness Report, Top Companies Report, Fresh Graduate Report, Job Outlook and Trends Report, and Bonuses Report in various industry, media, and campus events. Through his truly exemplary leadership and his desire for nation-building, Gioca continues to transform JobStreet into a leader in the Philippine online job marketplace, and in the job market as a whole. The IABC CEO Excel Awards recognize the leaders of organizations who make use of exemplary communication as part of their overall business strategy for achieving goals, building relationships, addressing problems, and maintaining the reputation of their companies. Voting via all other channels, including Amazon Alexa for the first time, will launch on Monday, Dec. 25 at 11 a.m. ET before five Christmas Day matchups across ESPN, ABC and TNT. Additionally, new for this season, five “2-for-1 Days” will allow fans to have their votes count twice on Dec. 31, Jan. 4, Jan. 11, Jan. 12 and Jan. 15 when voting through the NBA App and NBA.com, along with Sina Weibo and Tencent in China. All “2-for-1 Days” will be designated 12 a.m. – 11:59 p.m. ET. TNT will reveal the All-Star Game starters, including the two captains, onThursday, Jan. 18 during TNT NBA Tip-Off presented by Autotrader at 6 p.m. ET, featuring Ernie Johnson, Charles Barkley, Shaquille O’Neal and Kenny Smith. The network will announce the reserves, as selected by NBA head coaches, on Tuesday, Jan. 23 during TNT NBA Tip-Off at 7 p.m. ET. The team rosters for NBA All-Star Game 2018 in Los Angeles will be revealed on Thursday, Jan. 25 during a special one-hour edition of TNT NBA Tip-Off at 7 p.m. ET. The 67th All-Star Game will be played at Staples Center on Sunday, Feb. 18 at 8 p.m. ET/5 p.m. PT on TNT. Under a new All-Star Game format that replaces the traditional matchup between the Eastern Conference and the Western Conference, the team rosters will be chosen by two captains from the pool of players voted as starters and reserves. The captains, who will select the teams before TNT televises the results, will be the All-Star starter from each conference who receives the most fan votes in his conference. For the second consecutive year, NBA players and basketball media will join fans in selecting the All-Star Game starters. Fans will account for 50 percent of the vote, while all current players and a media panel will account for 25 percent each. Throughout the voting period, fans may submit one full ballot each day through the NBA App and NBA.com, post 10 total votes on Facebook, Google Search, Twitter and Amazon Alexa, as well as 10 total votes via Sina Weibo and Tencent. All current NBA players will be available for selection via all platforms. Players and media will be able to complete one full ballot, featuring three frontcourt players and two guards each from both the Eastern Conference and the Western Conference. Players may vote for their teammates or themselves. Fan voting updates will be shared on Thursday, Jan. 4 and Thursday, Jan. 11. Voting will conclude on Monday, Jan. 15 at 11:59 p.m. ET. NBA.com voting page at NBA.com/vote: Fill out one full ballot per day (per day is defined as once every 24 hours) on NBA.com/vote from a desktop or mobile browser. Fans can select up to two guards and three frontcourt players from each conference when choosing starters. During the five “2-for-1 Days,” votes through this channel will be counted twice. NBA App: Access the ballot and vote through the app, which isavailable on Android and iOS. Fans can fill out one full ballot per day, and select up to two guards and three frontcourt players from each conference when choosing starters. During the five “2-for-1 Days,” votes through this channel will be counted twice. Facebook: Post the player’s first and last name along with the hashtag #NBAVOTE on your personal Facebook account. Each post may include only one player’s name. Fans may post votes for 10 unique players per day from Dec. 25 – Jan. 15. Twitter: Tweet, retweet or reply with an NBA player’s first and last name or Twitter handle, along with the hashtag #NBAVOTE. Each tweet may include only one player’s name or handle. Fans may vote for 10 unique players per day from Dec. 25 – Jan. 15. Google Search: Search “NBA Vote All-Star” or “NBA Vote Team Name” (i.e., NBA Vote Warriors) and use respective voting cards to select teams and then players. Fans may submit votes for 10 unique players per day from Dec. 25 – Jan. 15. Amazon Alexa: To vote via Amazon Alexa, the user must have an Alexa-enabled device, and enable the “NBA All-Star” skill. To submit a vote, the user can open the skill with, “Alexa, open NBA All-Star,” and then request to vote for his or her player of choice. Voters can submit a maximum of one player name per request to Alexa. Users can submit votes for 10 unique players per Amazon account each day from Dec. 25 – Jan. 15. · Sina Weibo and Tencent: To vote on Sina Weibo (weibo.com), the user must have a Sina Weibo account. To vote via Sina Weibo, voters must visit China.NBA.com/vote, and select up to 10 players. To vote on Tencent NBA community, the user must have a QQ account. To vote via Tencent NBA community, voters must visit China.NBA.com/vote, and select up to 10 players. recovered. The new CBK building was constructed on the very same spot where it stood before the war. 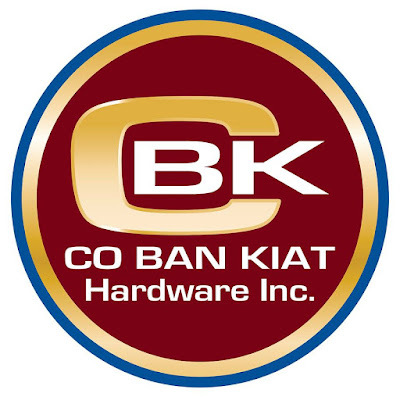 Co Ban Kiat Hradware Inc. (CBKHI), also known as the “House of Improvements”, has been the forefront of homebuilding supplies. From selling nails and iron wires as their main products, CBKHI has evolved and is now considered as one of the country’s leading suppliers of the top-of-the-line hardware materials. Driven by excellence, CBKHI initiated the retail concept for hardware stores in the country by putting up the Hardware Workshop Store. To cater to the growing demand of industrial and onstruction industries, CBKHI transformed itself by providing corporations with tangible solutions to address their primary concerns on safety and quality. This also paved way to the birth of Coby’s Design Center in Edsa Shangri La in 1996. This specialty store offers a wide array of products that showcase versatility and Innovativeness to suit the discriminating tastes of the modern Filipino. Some of Our Clients in Industrial Sector. 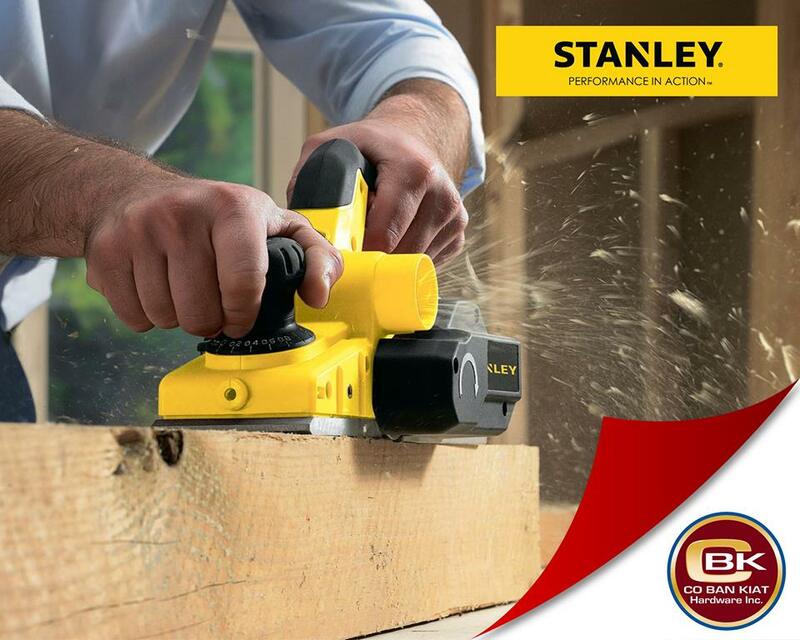 To know more about our products and services, please visit our website www.cbkhardware.com or follow our Facebook account www.facebook.com/cbkhardware. Sony Pictures Television (SPT) Networks, Asia is a leading operator of ad-supported channels including English general entertainment powerhouses AXN and Sony Channel; and Asian content giants Animax, GEM and ONE. SPT Networks’ portfolio collectively features the biggest and best titles from Korea, Japan and the U.S that are first run, exclusive and aired close to the original telecast. Taking the content beyond the screen, SPT Networks immerses viewers in its premium entertainment via large-scale festivals, celebrity fan meets and social platform conversations. In Asia, SPT Networks’ portfolio is available across 19 territories and in over 42 million homes. Development Programme (UNDP) in partnership with Citi Foundation. The global youth unemployment rate is currently over 13 percent*, that is about 71 million young people, aged 15 to 24, are unemployed worldwide and about half of these live in Asia Pacific. In addition, the Global Youth Survey 2017: Economic Prospects & Expectations study commissioned by Citi Foundation found that of the 7,000 respondents polled, 69% had dreams of starting their own business but only 44% were trying to do so, citing a lack of education and skills and concerns of failure. The survey polled respondents across 45 cities worldwide. A majority of 78% also agreed that apprenticeships and internships were critical to future success but 60% did not feel that there were enough of such opportunities in their cities. Targeted at helping young people overcome some of these challenges, the Youth Co:Lab program will convene a series of National Dialogues and Social Innovation Challenges across Asia-Pacific that will culminate in a Regional Summit to be held in Bangkok in March 2018. The National Dialogues serve as platforms for young people to directly engage policy makers, private sector partners including incubators, youth-led organizations, NGOs and academia, on how to develop and accelerate youth-led entrepreneurship and social innovation. hackathons, enable participating youth to showcase their proposed ideas and solutions to tackle some of the world’s biggest social challenges. Through these platforms, young entrepreneurs will connect with governments, mentors, incubators, and investors who will help equip them with entrepreneurial capabilities and skills. This includes mentoring and networking opportunities as well as support to start and accelerate their social enterprises. Dialogue: Inspiring Innovators, Leaders, Entrepreneurs and Actors for Development (i2 LEAD), held at Makati City. 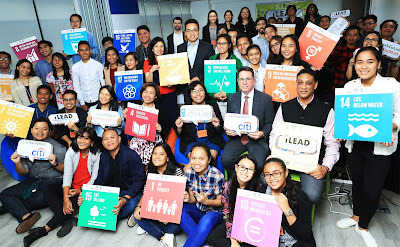 The two-day Dialogue brings together some 100 delegates including government officials, private sector participants, academia and youth representatives to identify challenges and solutions to improve the support and ecosystem for youth entrepreneurship in the Philippines. Statistics show many Asia Pacific countries are experiencing a “youth bulge” with adolescents and young adults making up a third of the population. In the Philippines, the median age of its population is 24.2 years and 32% of the 103.5 million population is under 15. It has the third youngest population in the ASEAN after Laos and Cambodia. UNDP and Citi Foundation, alongside local network partners, are pioneering the National Dialogue & Social Innovation Challenge in various countries in Asia Pacific. 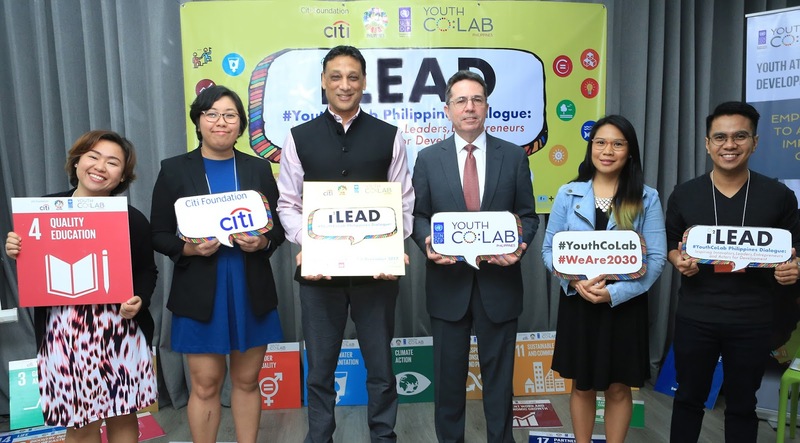 In its inaugural year, key countries including Thailand, Philippines and China are being piloted and plans are already underway to scale up the Youth Co:Lab program across the region next year. For updates, follow #YouthCoLab on social media, and visit the Youth Co:Lab Facebook. Watch Out for The Manila Biennale Opencity 2018!